– The King Is Back! 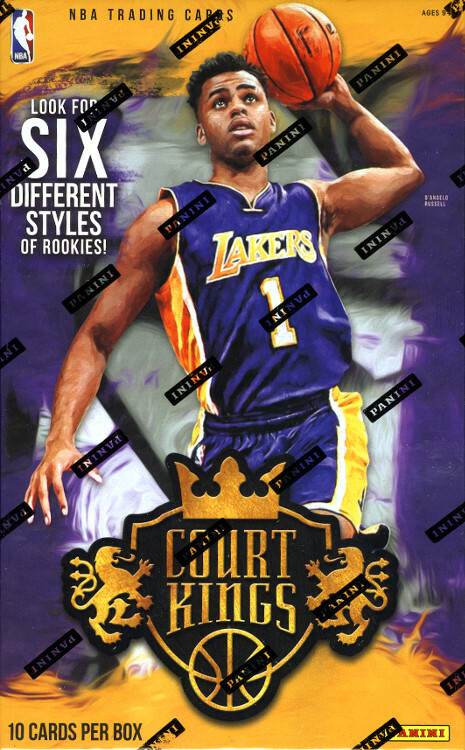 Court Kings Returns For The 2015-16 Season, Chock-Full Of Vivid, Artistic NBA Trading Cards! – The 2015 NBA Draft Class Is Loaded With Bright Talent! 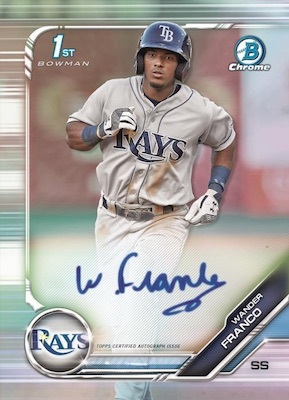 Find On-Card Autographs Of The Top Rookies In Fresh Paint And The Rare Heir Apparent Autograph Insert! – Every Box Of Court Kings Comes With An Oversized Box Topper Card! 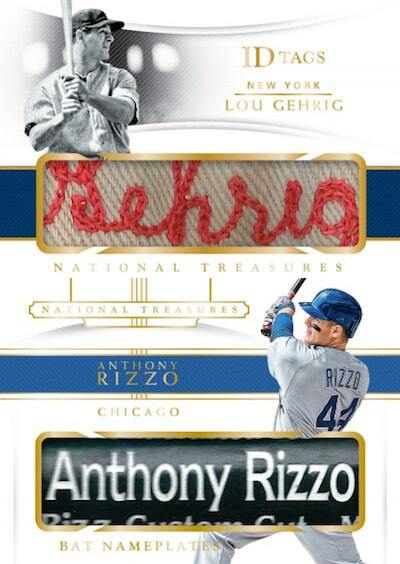 Look For All-New Career Progression Box Topper Inserts And The Highly Sought-After Box Topper Autographs! – Find At Least One Autograph And One Memorabilia Card Per Box! Look For At Least One Hot Box Per Case Loaded With Extra Content! 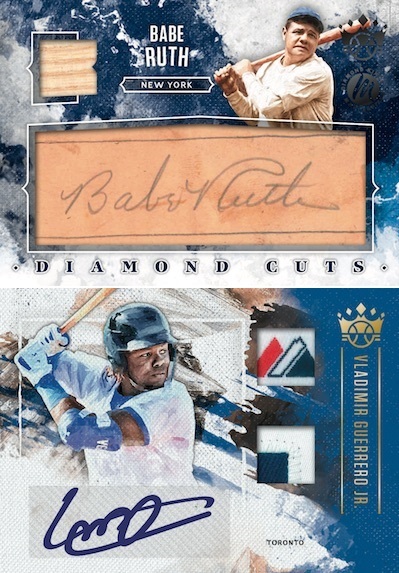 – Discover On-Card Autograph Content From Veterans And Legends Of The Game In Impressionist Ink, Brush Strokes And Studio Signatures! Court Kings Is Loaded With Rookie Content! 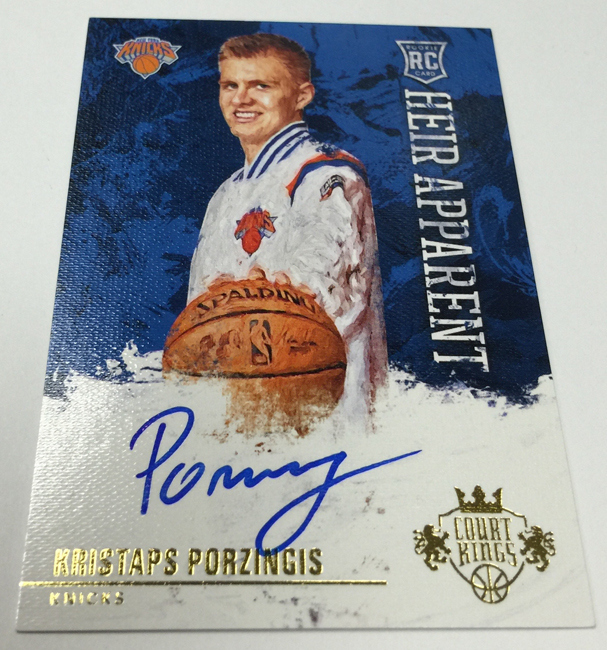 Look For On-card Autographs Of The Top Picks Of The 2015 NBA Draft In Fresh Paint And Heir Apparent! The Popular Portraits Insert Returns For 2015-16 Court Kings. Find One Per Box On Average! Looking For Inserts Of The Superstars Of The NBA? Find The Brand-new Aurora Insert, Which Falls One-per-case On Average! 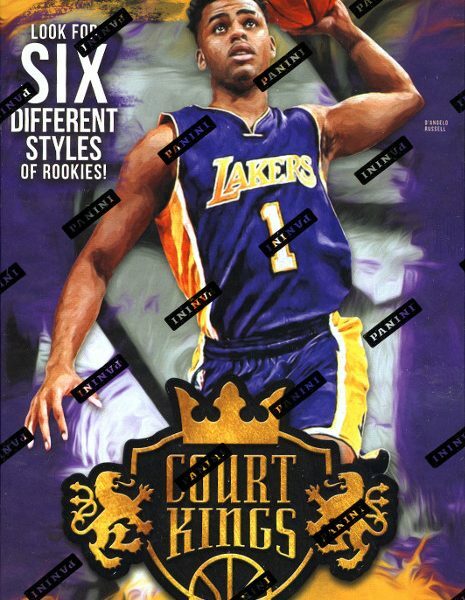 Every Box Of Court Kings Contains One Oversized Card. Look For Rare Box Topper Autographs That Feature Signatures From Rookies, Veterans And Legends Of The NBA!